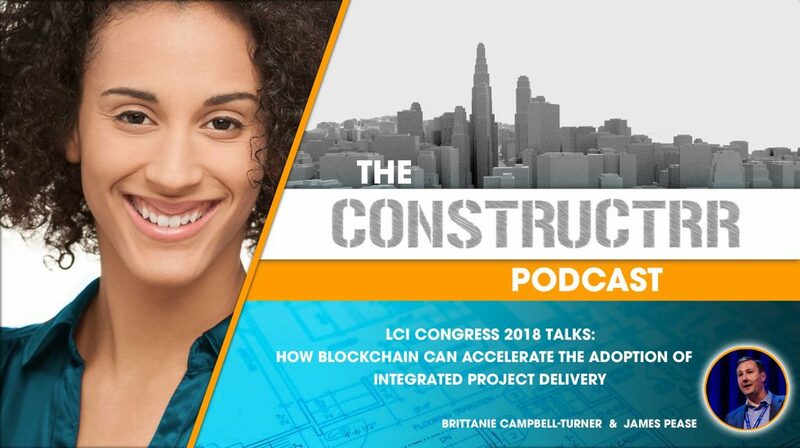 In this presentation, James and I talked about how it’s unquestionably the future to incorporate blockchain and smart contracts with construction contracting. In this presentation, we focus on integrated project delivery contracting although blockchain can impact / streamline any contracting model pending the algorithms are built correctly. James and I decided to focus IPD specifically because of the similarities of transparency contracting with both IPD and a distributed ledger technology. James Pease, Regional Manager of Facility and Property Services with Sutter Health, and integrated health system in Northern California spends between between 500M and 700M on their annual capital program. James is an experienced practitioner of the IPD model for 11+ years at Sutter Health. James also developed an education platform at LeanIPD.com, where he has been sharing through webinars and blog posts different elements about how to be successful in running lean projects. Last year, James participated in the development of an IPD guide that shares how to carry out an IPD projects, you can find the guide at leanipd.com.